Last night I watched the conclusion of the Scripps National Spelling Bee. A recap of the finals is available on the Associated Press YouTube channel. Like many others who watched the finals, I have to admit that there were some new-to-me words in the final rounds. That reminded me that I have a bunch of sites and apps in my archives that can help students learn new vocabulary words and practice spelling new words. Building Language for Literacy offers three nice little language activities from Scholastic. The activities are designed for pre-K and Kindergarten students. The spelling activity is called Leo Loves to Spell. 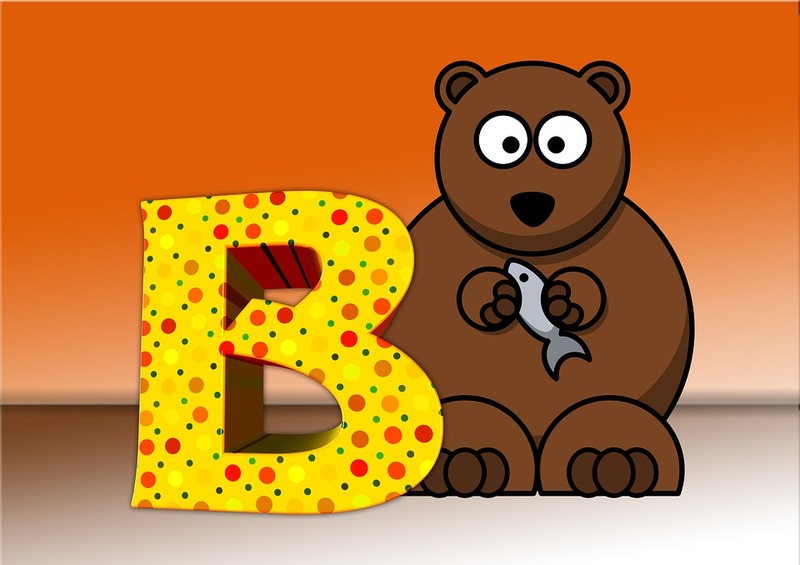 Leo Loves to Spell asks students to help a lobster named Leo identify the first letter of a series of spelling words arranged in a dozen categories. Spell Up is a fun Google Chrome experiment. Spell Up is a game in which you hear a prompt to spell a word then have to speak into your laptop or Chromebook to see the word spelled on your screen. If you spell the word correctly it stays on the screen where it becomes part of a tower of words. If you spell a word incorrectly, it will fall off the screen and you will be prompted to try again (you can skip a word after a few tries). Knoword is a fun and challenging game that tests your ability to match definitions to words. Knoword is played like this; you're presented with the first letter of a word, its part of speech, and the definition. You then have to fill in the correct spelling of the word. If you enter the correct word, you earn points. If you don't get it right, you lose points. You don't have to register to play Knoword, but you can register if you want to. Registering for Knoword gives you the option to keep track of your game statistics. Registered users can also earn badges based on their performances. In the few games that I played I noticed that Knoword is probably best suited to use by students in middle school and high school. I think many of the words would be too difficult for elementary school students and they could end up frustrated with the game. Your students can test their spelling skills against those of past winners of the Scripp's National Spelling Bee on Vox's Spell It Out challenge. Vox's spelling challenge presents you with the final winning words from twenty past national spelling bees. You will hear the word pronounced then you have to type it in the spelling box to submit your answer. Before submitting your answer you can hear the word used in a sentence and see the origin of the word. WordWriter is a neat writing tool from BoomWriter. WordWriter allows teachers to create vocabulary lists that they want students to incorporate into a writing assignment. Assignments are distributed directly to students through the class lists that teachers create in their BoomWriter accounts. Students do not need email addresses to receive the assignments. Teachers can log-in at any time to see if and when a student has completed an assignment. Click here for videos on how to use the service. World’s Worst Pet is a free iPad app that contains a series of fun vocabulary games. In the app players have to help bring home Snargg, the world’s worst pet, who has run away. To get Snargg back players have to fill his food dish by learning new vocabulary words. Each of the six levels in the game contain ten dishes (each dish represents a new set of words) that can be filled. Four games are available for each dish. The games are fill-in-the-blank, synonym identification, antonym identification, and definition identification. World’s Worst Pet is designed for students in grades four through eight. The app contains a total of 1,000 vocabulary words. PrepFactory is a free service for high school students can use to prepare for the SAT and or ACT. PrepFactory offers students a series of tutorial videos and written tips to help them prepare for both tests. After completing a tutorial students can test themselves in a series of practice questions. Each question set is timed and and limited to chunks of ten questions at a time. Students can earn badges for completing tutorials or question sets. Click here for video of PrepFactory in action. Spell 'til You Drop is a free iPad published by McGraw-Hill. To play the game students have to correctly spell words as they are read aloud to them. The app gets its name from the game format used throughout the app. For each correctly spelled word students move across a footbridge. For each word spelled incorrectly a piece of the bridge drops away. The object is to cross each bridge before it collapses.Spell 'til You Drop offers eight levels of difficulty for students to play. The levels are loosely based on grade levels. One complaint about the app is that it lacks a QWERTY keyboard. Students who are familiar with QWERTY keyboards may be frustrated by searching for letters in Spell 'til You Drop's letter bank. Flippity offers a great template for creating spelling practice activities for your students. Using Google Spreadsheets you can create an activity in which students hear a word read aloud then have to type it correctly into a quiz form. Students receive instant feedback on their practice attempts. A demo of the Flippity spelling practice activity is available here. Disclosure: Prep Factory and Boom Writer are advertisers on FreeTech4Teachers.com.